Happy barn wedding programs | rustic for your farm wedding reception. 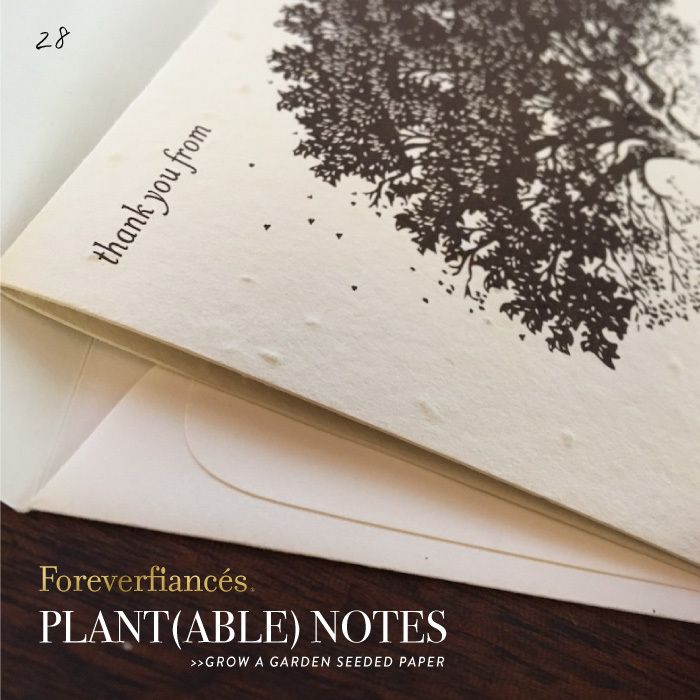 Printed on premium handmade seeded paper, which will bloom into wildflowers once planted - perfect as keepsakes! + Printing on the back is optional.